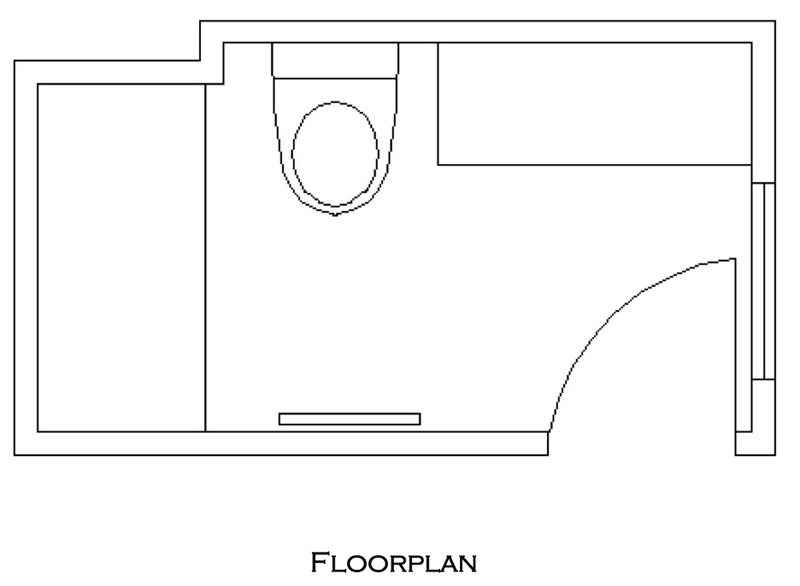 Today's featured design plan is a master bathroom created for our client, Anita. During our initial consultation I learned that Anita is drawn to clean, contemporary design. After viewing photos of her master bedroom we got to work creating a master bathroom that compliments her beautiful bedroom decor. We did not change the layout of the bathroom, but we did come up with a plan to give it a brand new look by making aesthetic changes. Our starting point for the design was a gorgeous vanity mirror that Anita just purchased featuring golden-champagne and black highlights. We chose a beautiful granite for the vanity top that looks amazing with this mirror. 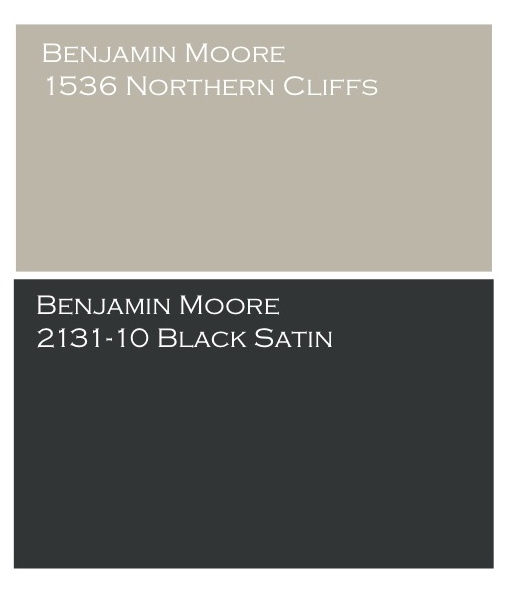 From there, we pulled a new color for the walls (BM Northern Cliffs) and a new paint color for her vanity (BM Black Satin). 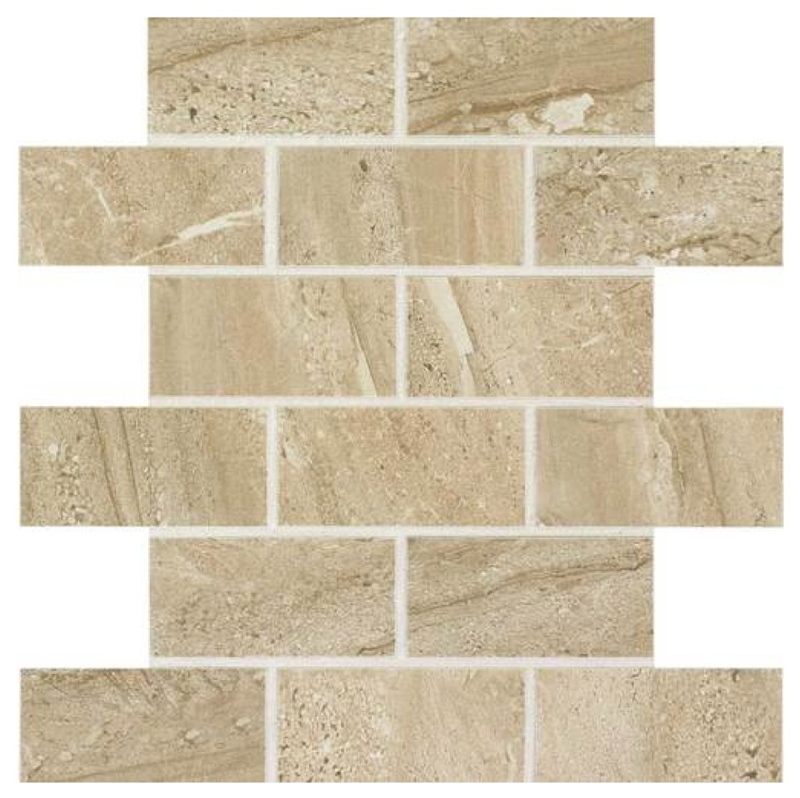 We recommended replacing her current builder-grade tile with this gorgeous tile from Daltile. It's a natural porcelain tile that brings out the new wall color and the warm gray tones in the grantie as well as the golden-champagne highlights found in the mirror. 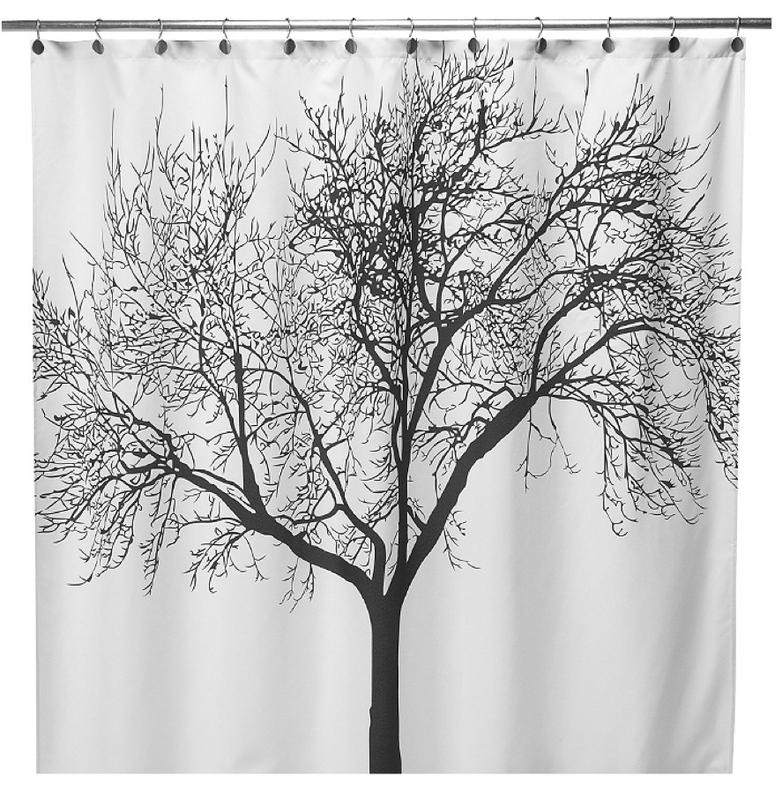 We chose a simple but striking shower curtain that looks fabulous open or closed. What I love about this bathroom color scheme is that Anita can easily give the space a fresh new look by simply changing out the shower curtain and accessories. Speaking of accessories, we suggested a few pieces from this collection from…wait for it…Bed Bath and Beyond. 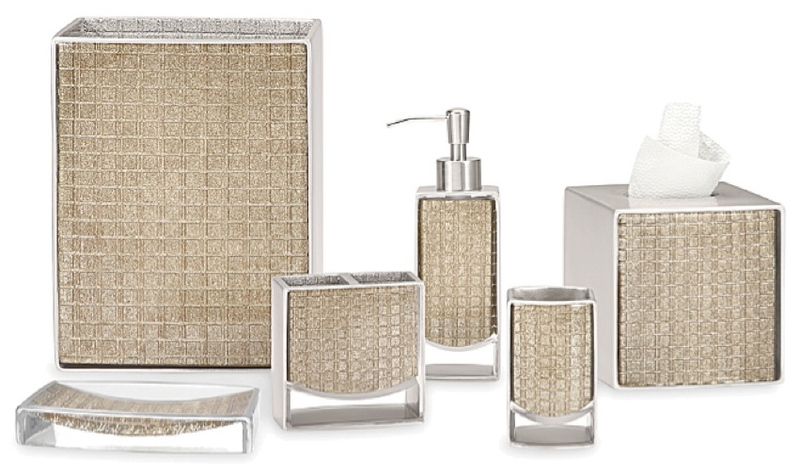 What we loved about this collection is how amazing the champagne colored sparkling glittered metallic grid design looks with the new granite vanity top. The square shape of each piece is clean and contemporary, just the look Anita is going for. 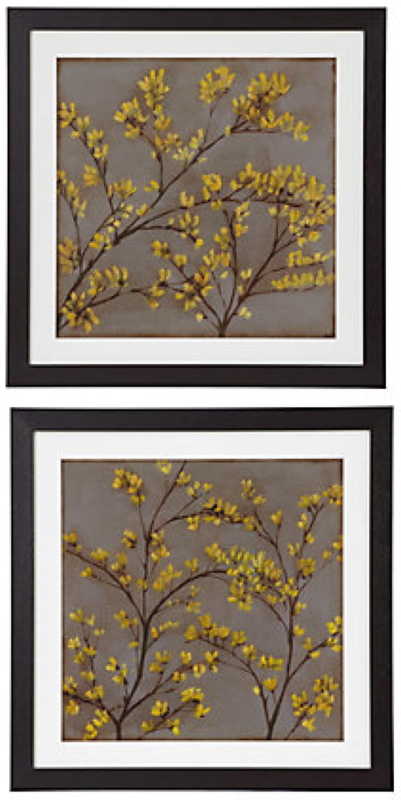 For color, we brought in this pair of large prints in black frames from ZGallerie. 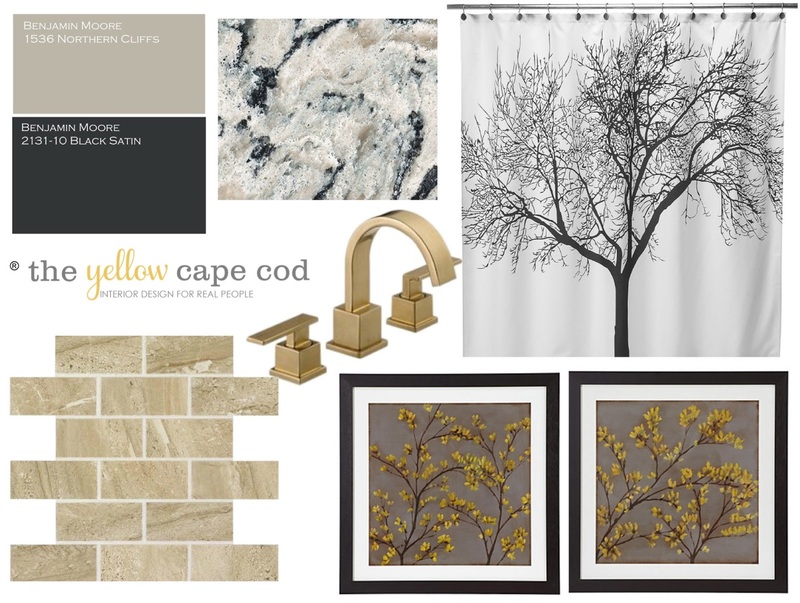 These prints compliment this design and also bring in the gray and yellow color palette she used in her adjoining master bedroom. I mentioned earlier that we chose a new paint color (black) for the vanity. Anita's existing vanity is new and in great shape. We suggested that she give it a makeover with paint as opposed to replacing it. 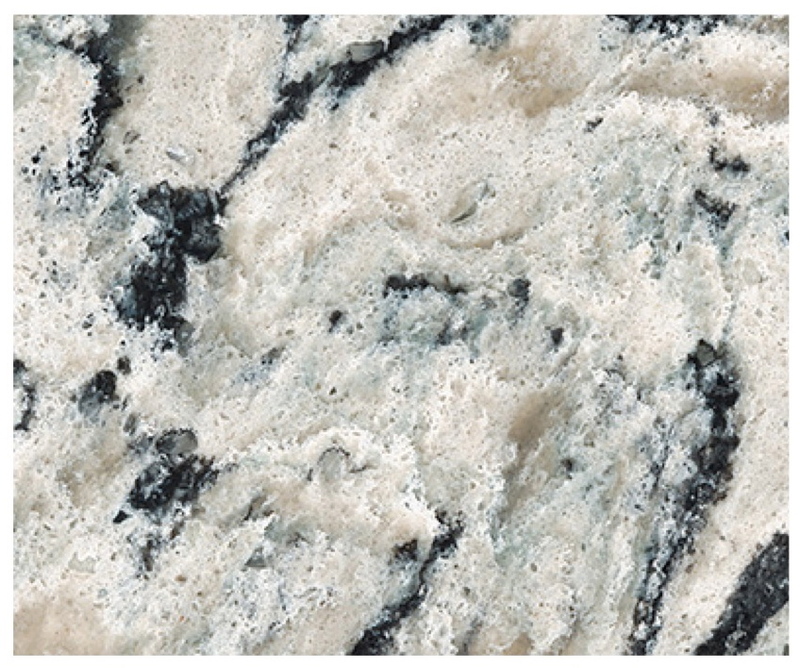 This change along with the addition of the new granite countertop will give it a whole new look. The last element we incorporated into Anita's bathroom is one that makes a big statement. 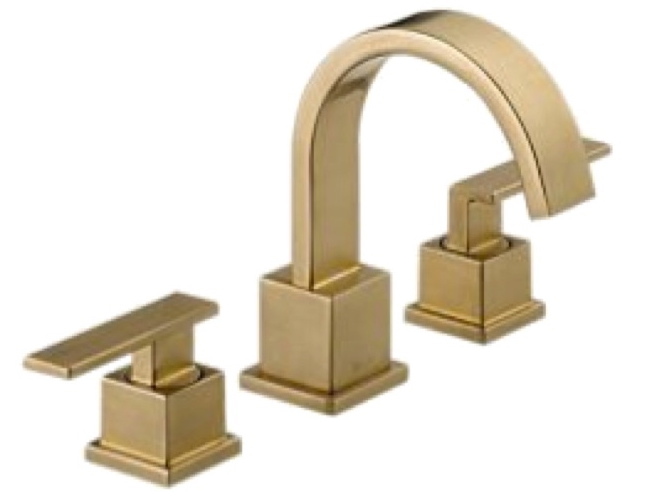 Anita found beautiful champagne-gold fixtures at Delta and wondered if they would look nice in her bathroom. Our answer was yes, yes, yes. The contemporary shape and champagne-gold finish of these fixtures lends a high end modern look to her new bathroom. Thank you, Anita for giving us the opportunity to design your master bathroom. Love the accessories. So pretty!